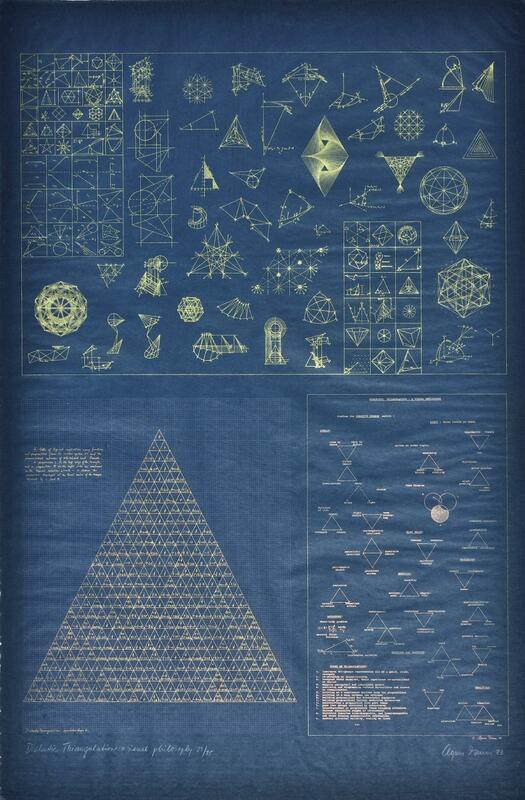 Agnes Denes (1931, Budapest) is a Hungarian-born American artist based in New York. 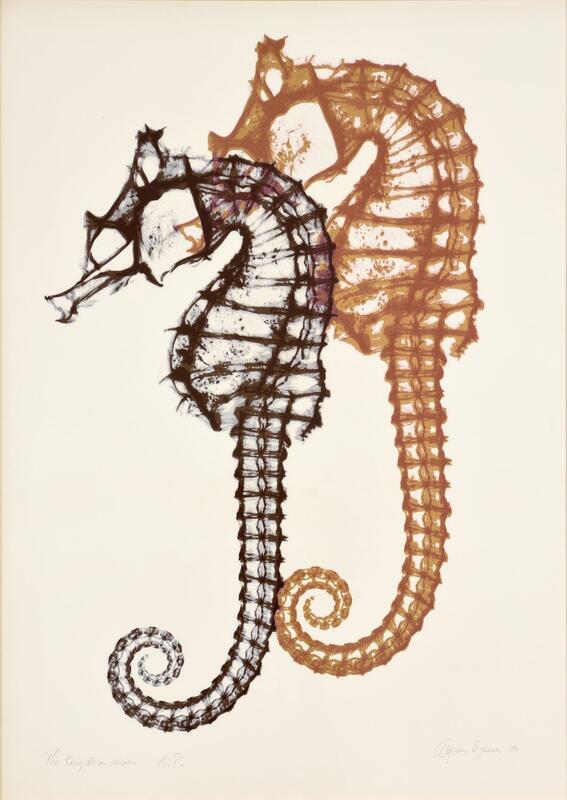 In her protean artistic practice unfolding since the 1960s, she has been embracing philosophy, mathematics, linguistics, psychology, history, sociology, poetry and music, closely intertwining science and art in a subtle mystery of knowledge. 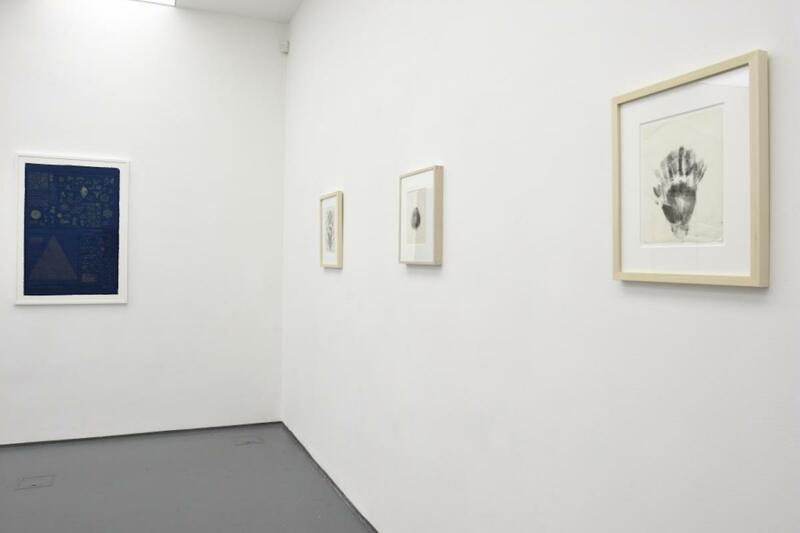 Considered as visionary, her visual investigations and formulations range from writings, drawings – which she kept as one of the principal means of expression despite the conceptual character of her art – and sculpture to environmental actions, performances and installations. 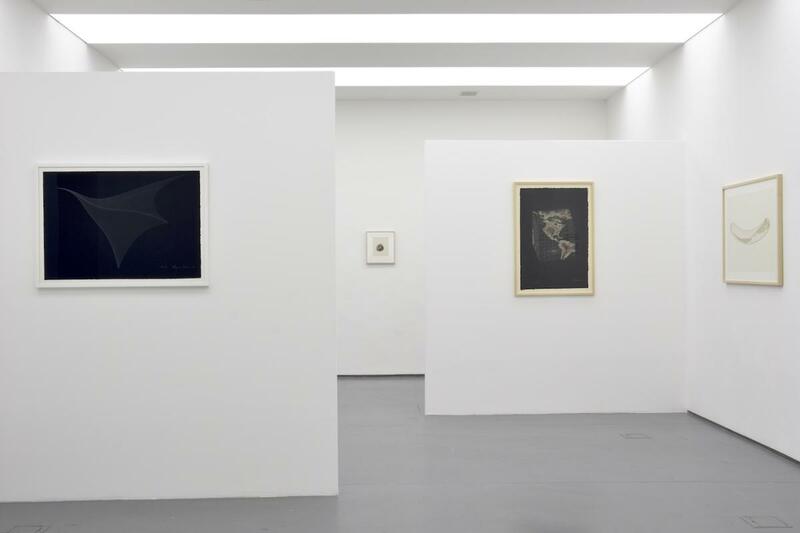 The interdisciplinary character of her practice, introduced to the Hungarian public with her retrospective hosted by Ludwig Museum Budapest in 2008-2009, receives focus for the first time in acb Gallery. 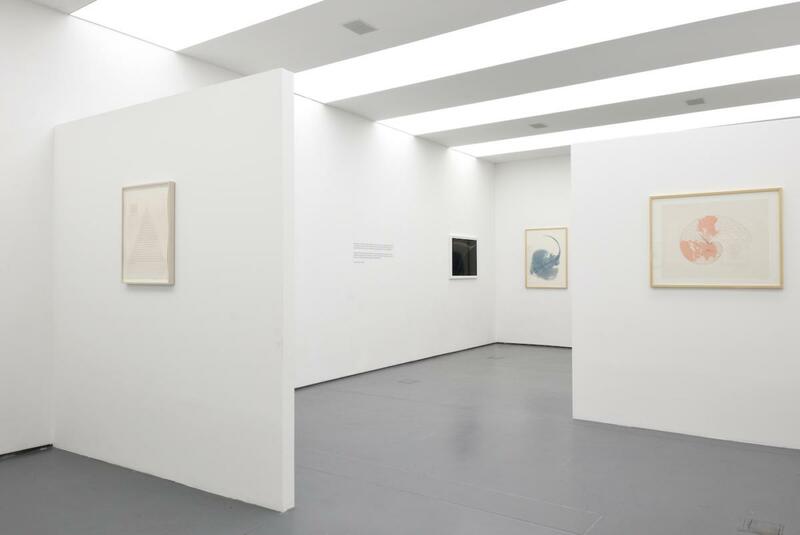 The works exhibited embrace 50 years of creation and are part of three larger series. The Pyramids, initiated in 1969, explore, dissect and reshapes the geometric form through the lens of an abstract mathematical theory of probability in order to reveal its logical patterns. This approach later allows the pyramid to become a fluid, floating form that by keeping its geometric perfection offers future possible habitats for living in space or other self-contained environments (Pyramid Awakens, Flying Bird Pyramid – For the New and Future City, Fish Pyramid – Noah’s Ark for the New City, Half-bird Space Station). 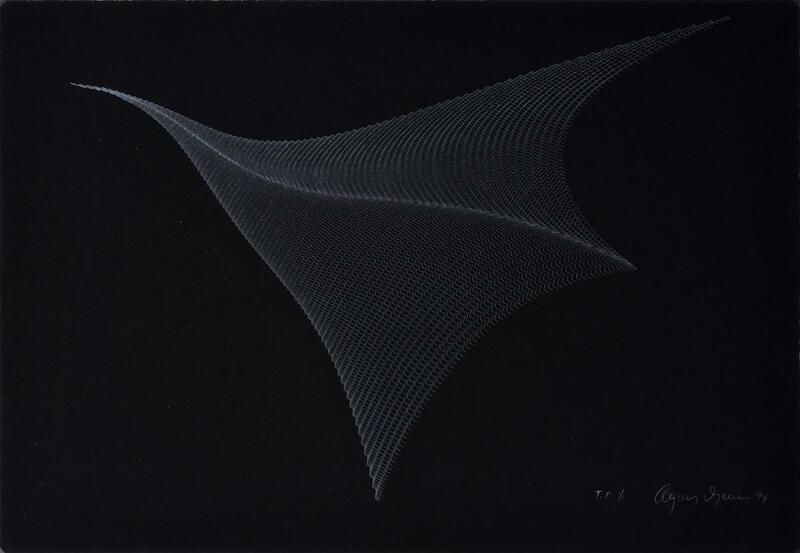 In these drawings, Agnes Denes has developed an innovative use of metallic dust and ink applied by hand that give an ethereal glow to rigorously calculated patterns. 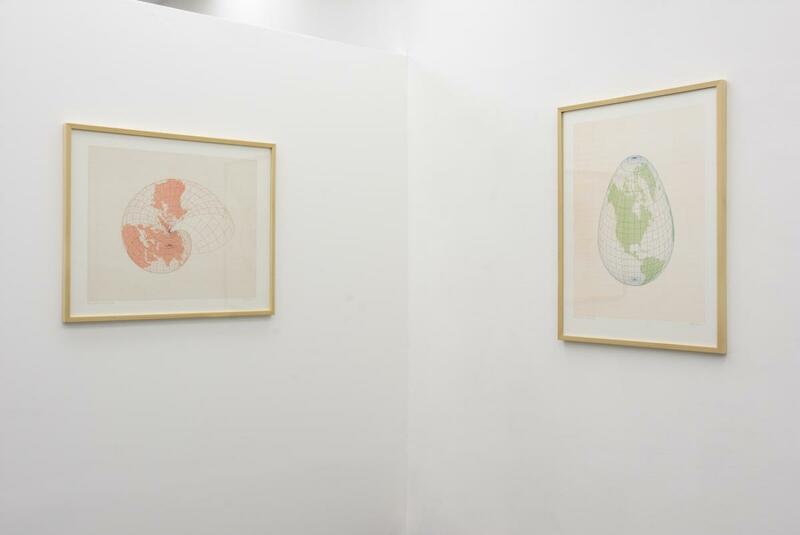 Her series entitled Isometric Systems in Isotropic Space – Map Projections (1973-1979) originate from the study of distortion and perspective. Playing with imagination and reality, uncertainty and knowledge, the artist applies mathematical formulae to the form of our globe to reshape it, rearrange its structure, mass, coordinates of longitude and latitude on graph paper into an egg, a snail, a cube or a hot-dog, that all dissolve our rigid lecture of space by investigating the notions of curved space, black holes, fluidity and relativity. 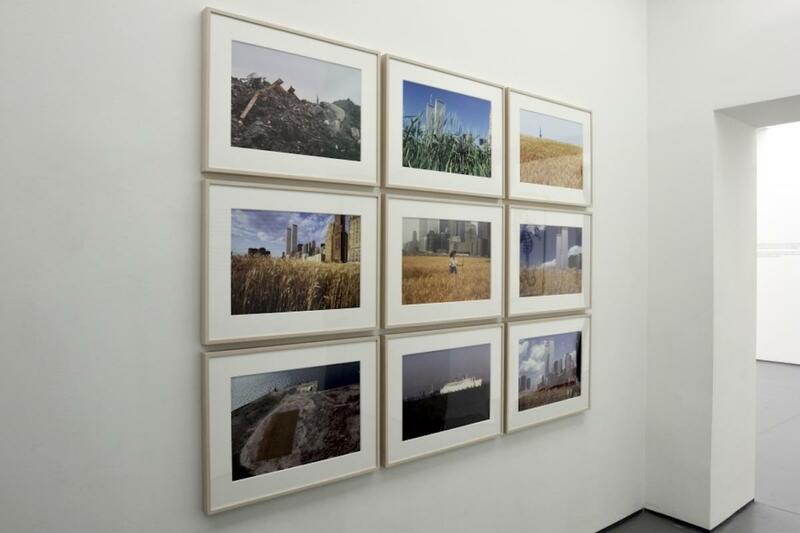 A pioneer of conceptual and environmental art, she has also coined the notion of Eco-Logic to express the paradox – or as she often refers to it, the human predicament – that lays between achievable conditions of global survival and logic demonstrating how, despite being in its centre, we are prisoners of our own system. 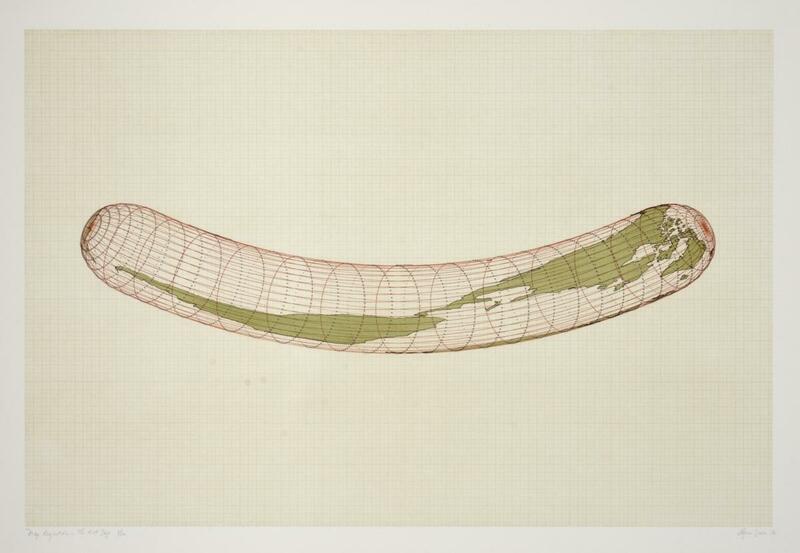 In 1968, she authored Rice/Tree/Burial, the first land-art performance with expressed ecological concerns that called for environmental consciousness and responsibility. 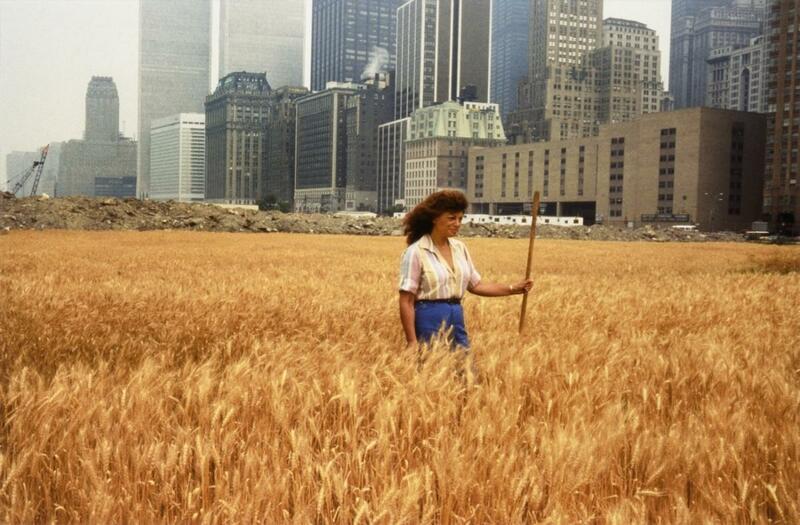 Probably her best-know work, Wheatfield – A Confrontation (1982) stands as a visionary and transgressive act, a monument to identify misplaced priorities questioning controversial global issues and endless contradictions, in which she planted, grew and harvested a two-acre area of wheat on a landfill facing Wall Street and the World Trade Center. 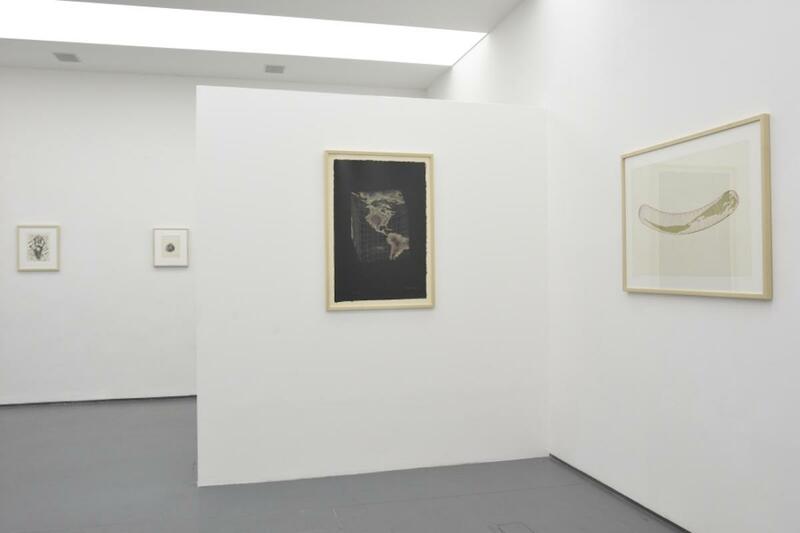 The exhibition was realized in cooperation with Leslie Tonkonow Artworks + Projects, New York.